When I lived in Guam, I would drive up to Two Lovers Point with my journal and guitar to recenter myself. 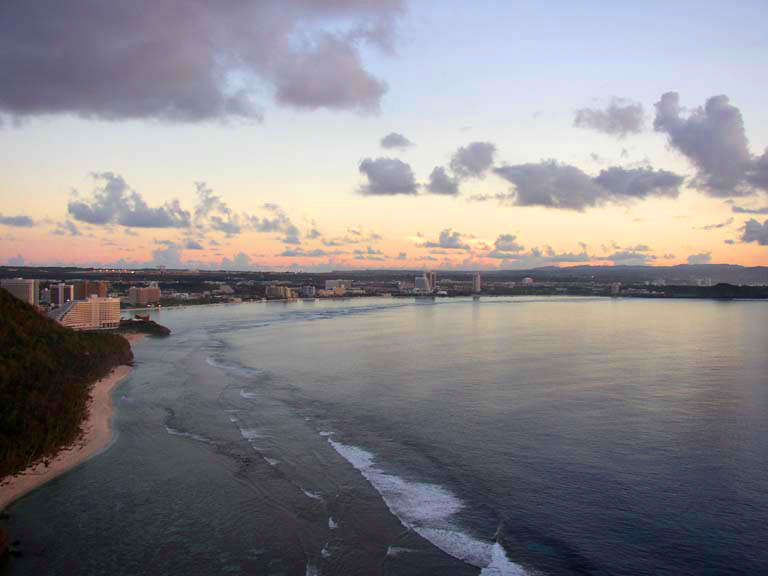 The overlook is 400 feet above the crashing waves, and you can see all of Tumon Bay from the point. I would stand at the edge of the cliff and feel the wind sweep across the ocean. The water stretched on for eternity. And the waves, while I knew they were thundering with great force, seemed gentle from that distance. I felt as though I was seeing from God’s vantage point, high enough to temper the world’s busy sounds while remaining very much in contact with the earth.